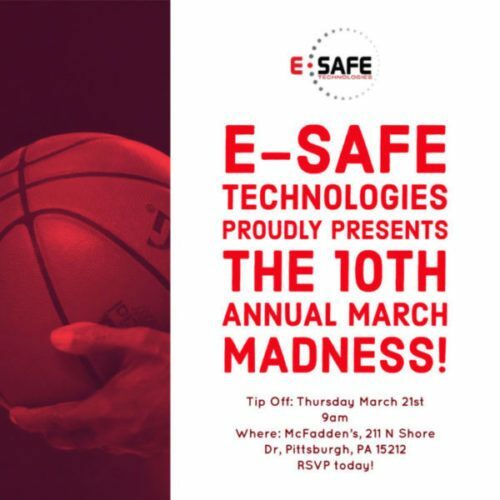 Join us Thursday, March 21st from 8:00am to 4:00pm to celebrate our tenth annual March Madness event. This event is your chance to learn about the latest products and solutions in the IT industry from leading technology vendors: Exagrid, Barracuda, PacketViper, Sophos, ConnecTel, Liquidware Labs, HPE and more! Please be sure to sign up now to lock in your spot. Space is limited and we do not want you to miss our biggest event yet.